Despite the risk of it catching fire and burning their home/body/pants, some people are still clinging to their Galaxy Note 7 handset. Samsung doesn’t want this, and has decided the best way to stop owners from using the Smartphone is to send out an update that completely prevents it from charging. Nothing’s been confirmed yet by Samsung or any of the US carriers, but the move wouldn’t come as a huge surprise. The company has already tried other methods of getting owners to hand over their Note 7s, such as limiting charging past 60 percent. That same update also introduced a popup every time the phone was turned on, reminding people that the handset had been recalled. 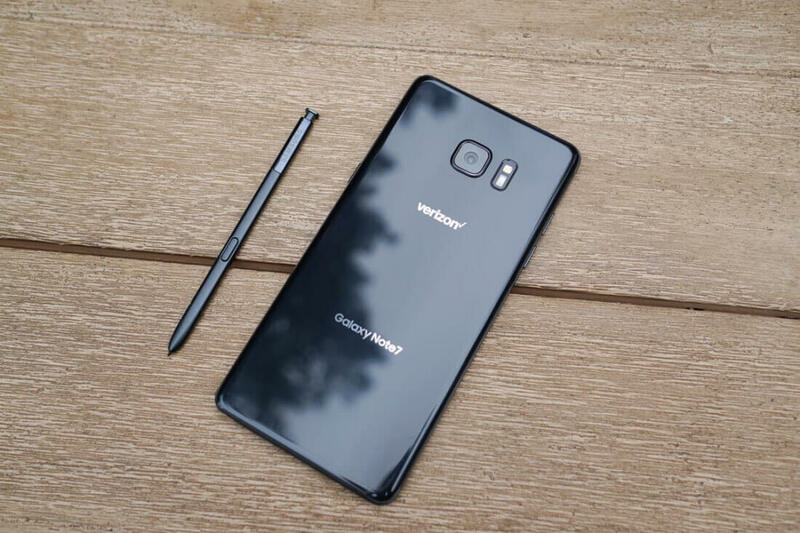 Samsung has already turned the remaining Note 7s in Australia, Canada, and New Zealand into expensive paperweights by disabling their cell and data services. If that wasn’t enough, owners also found their Bluetooth and Wi-Fi capabilities had been removed. There are still an estimated 285,000 Note 7s in the US. Samsung will doubtlessly hope that bricking them will convince people to hand the handsets in for a replacement device or full refund. But don’t expect all of them to be returned; a few will probably turn up on eBay in a few years time.